Bottled Water continues to be one of the healthiest portable beverages, as well as one of the most refreshing. The easily recycled bottles and pure water meet the standards of environmental responsibility and the readiness of the product is perfect for busy people. There are many reasons people should choose clean, refreshing water, bottled from the source in West Virginia. Here is a small sample of why this is the best refreshment choice for everyone. Water is free of chemicals, sugar, and sodium and it has no calories. 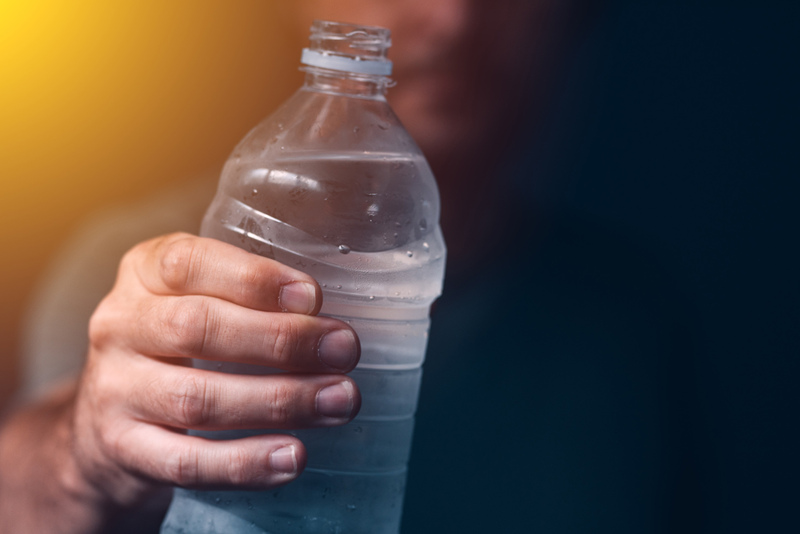 Dehydration is an epidemic in the United States because too many people do not drink enough fluids and what they do consume often has caffeine. Any caffeinated beverage acts as a diuretic and depletes the body of the hydration it needs to thrive. Water also suppresses the appetite, is a metabolism booster and can become a valuable weight loss aid when people use it to replace high-calorie drinks. Water has a long shelf life and its lack of carbonation means it will not make a mess if the container bounces around. Spilled water wipes up easily and leaves no odor or sticky residue. In fact, carrying a bottle of water gives people a way to clean up other messes. Water cleanses the mouth as well as the body, so it is an excellent choice as a beverage with meals. Bottled Water has no impurities or heavy metals like a lot of tap water. Its mild, sweet flavor will not overpower the taste of the food consumed with it. It also will not change the flavor or aroma of soups and stews and powdered drinks. 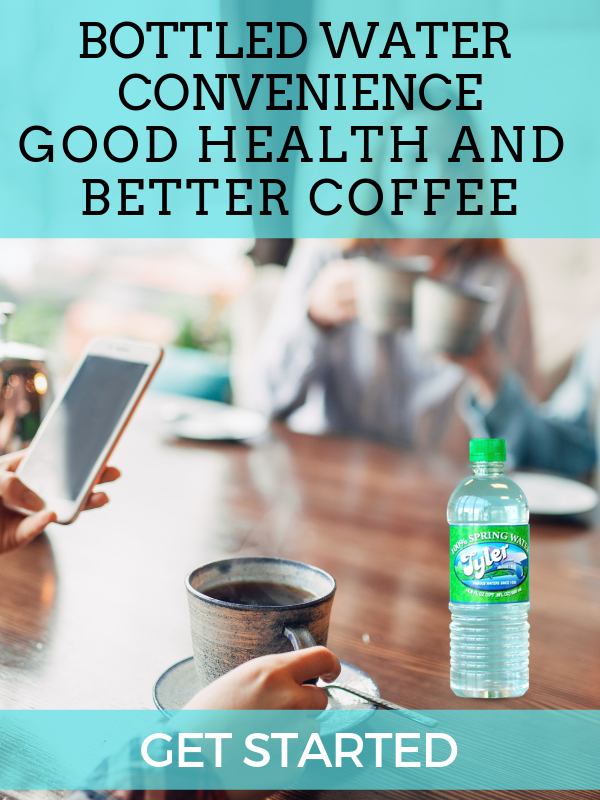 A good quality bottled brand will also enhance Coffee. Water is the most abundant ingredient in a cup of coffee, so do not underestimate its importance. Water is a necessity for survival, but a good cup of water is a refreshing treat. It is still one of the most affordable and convenient health products available. Accessible water at home, work or at school makes it easier for everyone to reach their doctor- recommended goal of 8 servings a day.